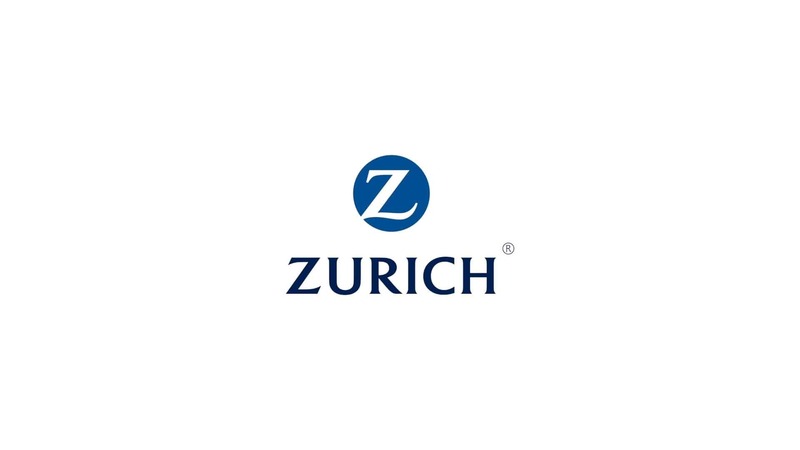 Introducing the annual Cricket Sixes, sponsored by Zurich. An annual tournament following the Hong Kong Sixes format played out of the Emirates 7s Stadium across 3 ovals. Teams made up of 12 players – spectators and team cheer squad welcome! Break out your batsman, unleash the anchor man and round up your fielders – a corporate cricket tournament you do not want to miss! 24 team slots. Details to follow. Fabulous F&B – FREE ENTRY FOR ALL – Bring your picnic blanket and settle in for a fun day of cricket, networking, socializing and entertainment. Please contact Victoria for more information.